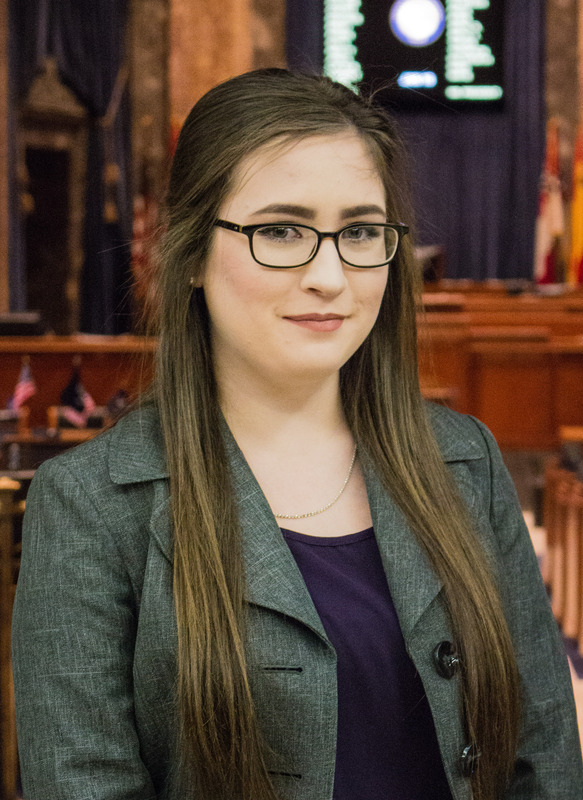 Natalie Anderson is a junior at LSU majoring in journalism and minoring in political science and psychology. She has worked for The Daily Reveille as a news reporter and news editor and is now the managing editor. She is interested in covering health care, particularly the state Medicaid program, and criminal-justice issues.